This was to be my first visit since just before Easter. It was said to me that there were only 2 swims available over the Easter period, I’m not sure but if it were true then the Carp Society did very nicely. It’s good because they had a rather quite winter with the lake frozen and then the carp taking so long to come back onto the feed. I left home at 6am and was on the water just before 7am. It was a clear morning with the thermometer on the car reading 3c which is still cold. There was a very keen wind blowing from the East that must have some impact on the feeding of the carp and Tench. The swim I wanted was free, and I already knew where the clear spot was so with just chuck with the lead sure enough I was on the button. First to go out was some hemp (1 pint) using the splomb. What a great tool this is. The lines were then cliped up on the reel to ensure accurate casting. Once in position it was time to look for any signs of fish. Carp were sploshing out in a few places but I couldn’t see any tench. I was using the normal method feeder which had produced for me before. There was still a little silk weed around so I couldn’t use a feeder just yet. I had also increased the hook size to a size 10 with 3 rubber casters which just sunk. So the plan was to keep topping up the swim but not too much as I didn’t know if many tench were in the vicinity. 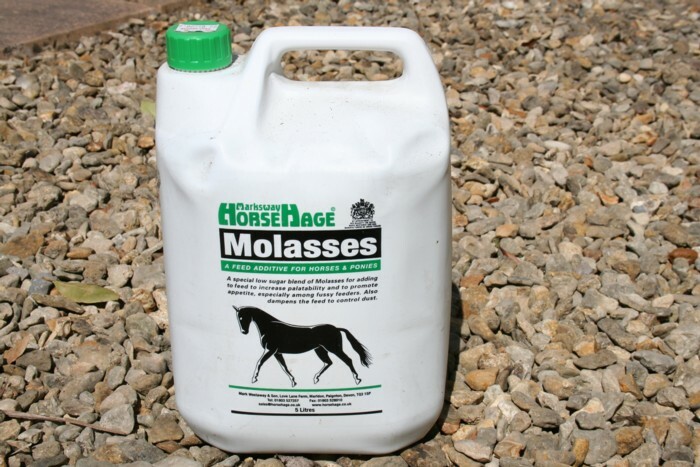 My method mix is made up of ground up vitalin, hemp and some juice, casters (about 1 pint) and a good dolop of molasses. Many people use a tin of cheap fish in there too, but for the tench I’m happy with my concoction. The brewing of the hemp is made very easy. 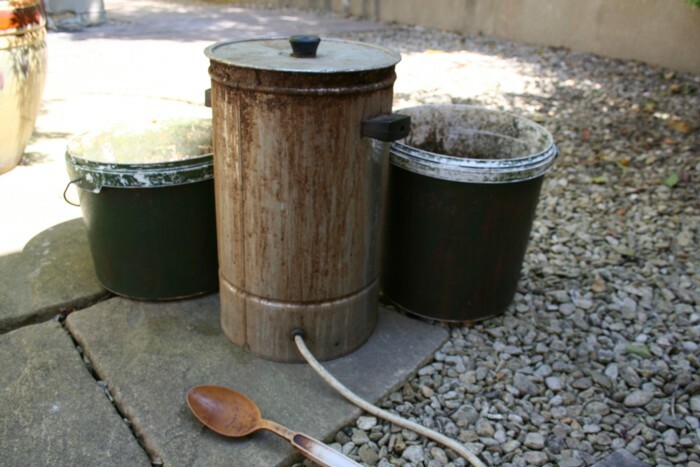 I have a tea urn at home that I bought very cheaply. I can boil about a gallon of hemp easily in here with out too much of a problem. The thermostat control ensures that it just simmers away until ready. This saves any comments from the better half about how the hemp smells the place out. I can’t say enough of this as an attractor. During spring, summer and autumn it’s second to none. You can use it in winter for attracting the chub on the rivers and the barbel love the stuff. I guess from my pitch here not much went on during the daylight hours. As evening approached a few tench rolled and a couple fizzed but there didn’t seem to be many in the area. At 9pm I had a half hearted pull and landed a small tench of about 1.5lbs, then at 10pm I had another of pretty much the same size. Finally at 11pm I had a third one of about 4lbs. All of this was when it was reasonably dark, so don’t let people say that rubber casters don’t work in the dark. I’ve just got this feeling though that the tench are just vacuuming the stuff off the bottom and then hook themselves. I recast and then went to bed at 11.30pm thinking another 3 tench tomorrow would be good. This entry was posted on Thursday, May 5th, 2011 at 6:42 pm	and is filed under Uncategorized. You can follow any responses to this entry through the RSS 2.0 feed. Both comments and pings are currently closed.